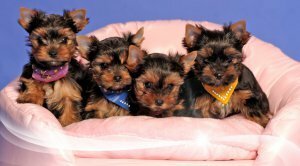 Fantastic Yorkie puppies for sale, 2 Males and 2 females just got 8 weeks. Ready for a new home. -Contact only if you are ready. Please, only serious buyers. All are vaccinated and dewormed and are very healthy. Very playful. Contact for more information and pictures.